You are here:Home / Items posted by "Rachel Pulfer"
To bypass the need for infrastructure, African tech companies are creating innovative solutions that are attracting global attention and investment. 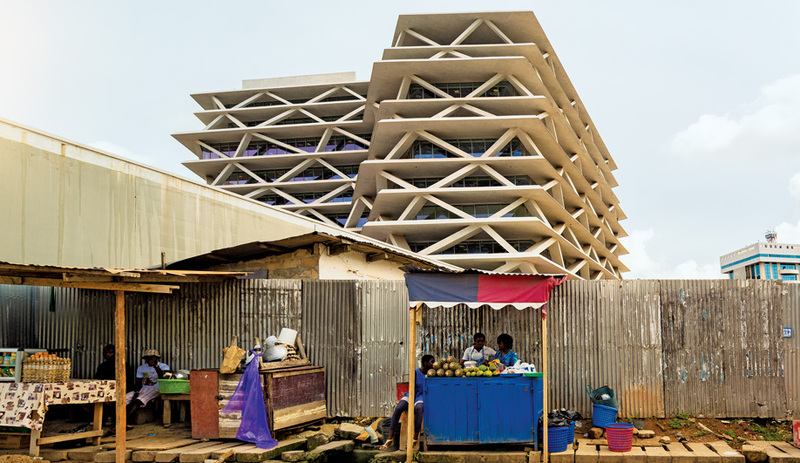 The Italian architect’s energy-efficient One Airport Square project is changing the landscape of Accra. 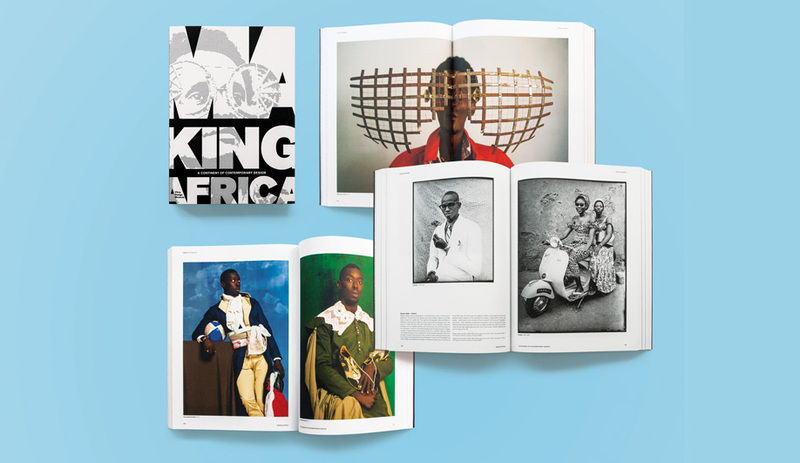 Featuring the bold fashion sensibility of Congolese Sapeurs, the fantastic found-art creations of Tahir Carl Karmali, and much more, this exhibition catalogue provides a lens on contemporary African expression. 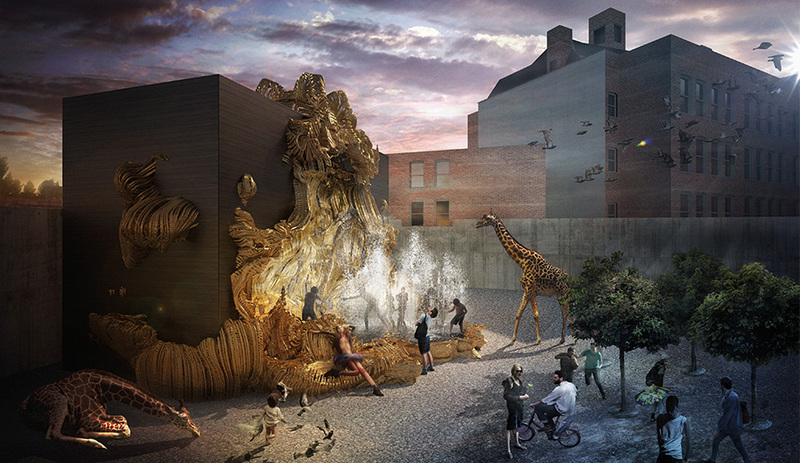 Benjamin Dillenburger is a parametric designer and architect conjuring intricate and fantastical 3-D printed interiors and buildings. He’s part of Azure’s chosen five: Toronto firms that are climbing to new heights. 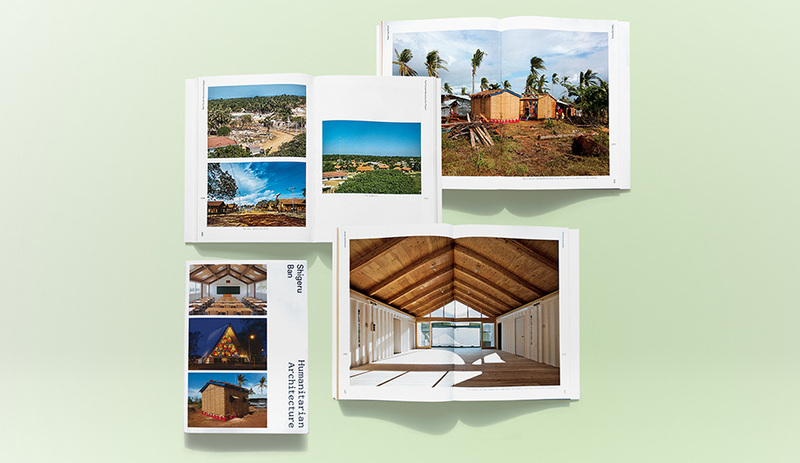 Humanitarian Architecture delves into the projects that the Pritzker Prize laureate has created for victims of war and natural disaster.